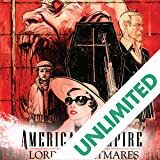 In the first story, series mainstays Skinner Sweet, Pearl and company return to Hollywood in the '50s during the Red Scare. 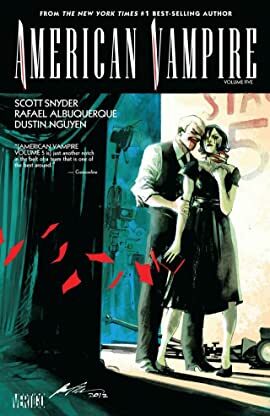 In a time where America was on the lookout for the next Communist threat, was the real danger something far more insidious? 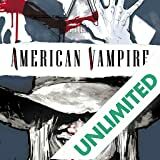 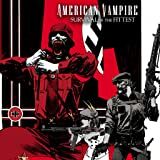 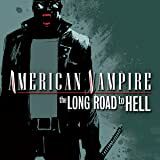 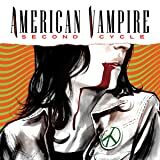 A major turning point in AMERICAN VAMPIRE lore begins here!